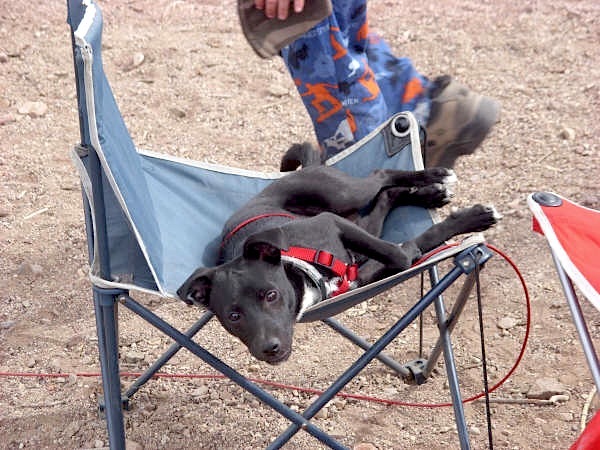 Bandit is an 8 month old jack who loves to play and go camping. He is very loving and is always at my feet and by my side. He always is full of energy and loves to play with the cats. He enjoys snuggling and playing tug of war.